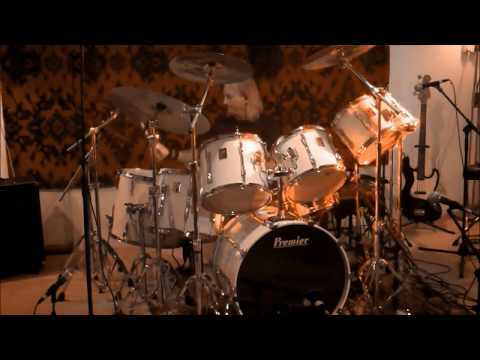 Kris Kaczor hasn't answered any interview questions yet. 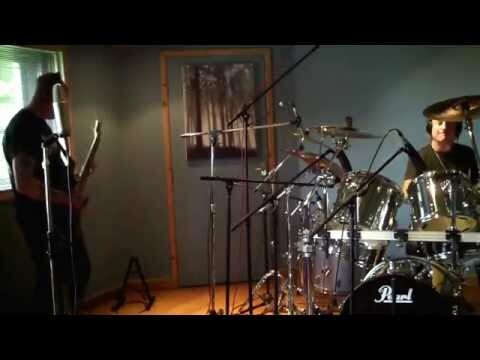 Styles Recording Studios in Exeter, England. 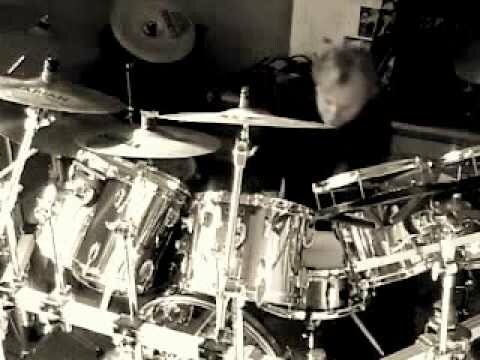 Jamming with Tom in Devon. 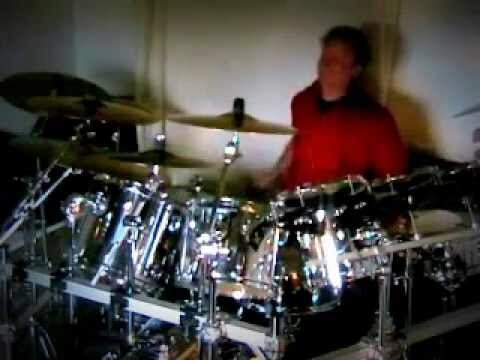 Slawek - Souvens toi de Moi - drum cover by Kris Kaczor. 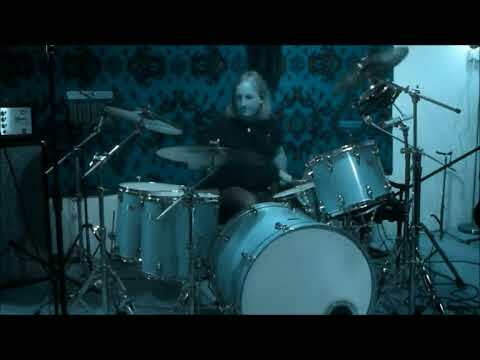 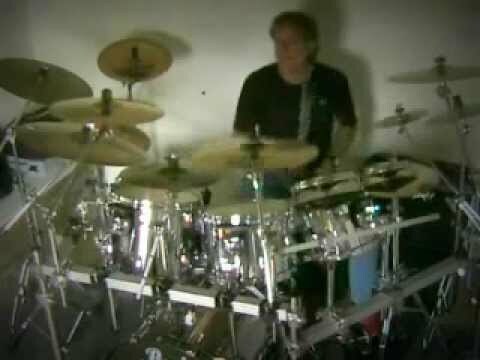 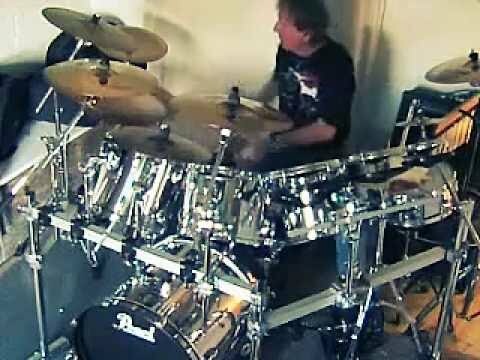 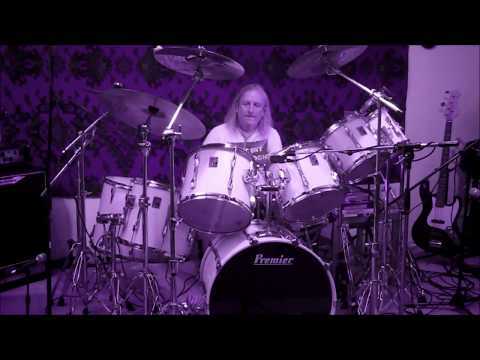 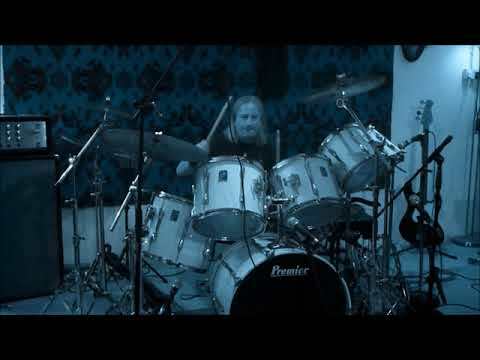 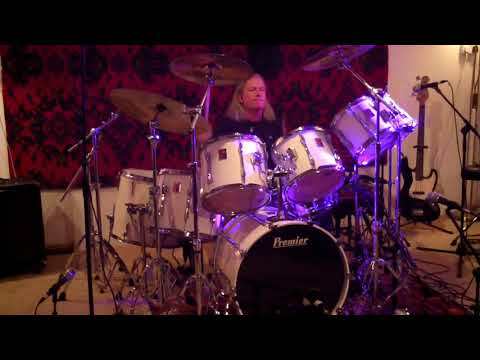 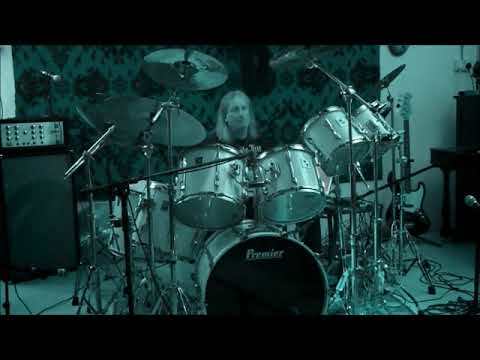 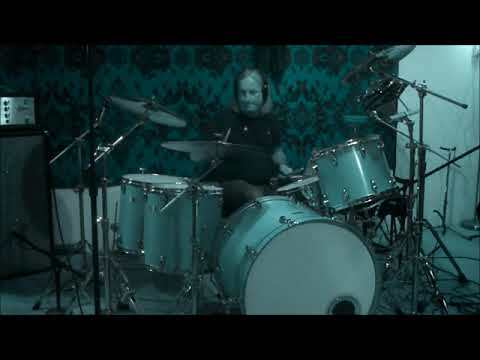 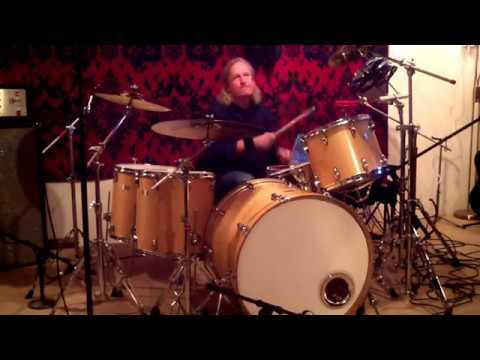 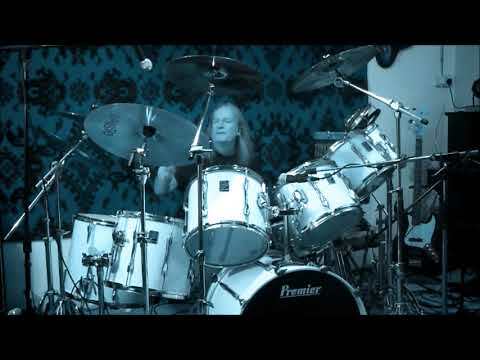 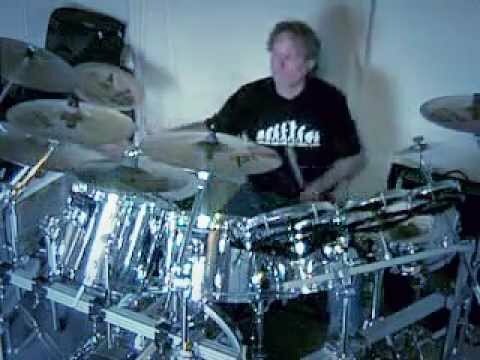 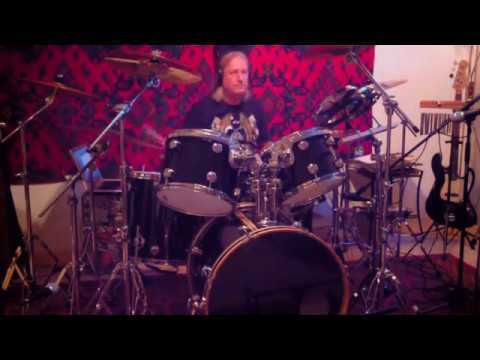 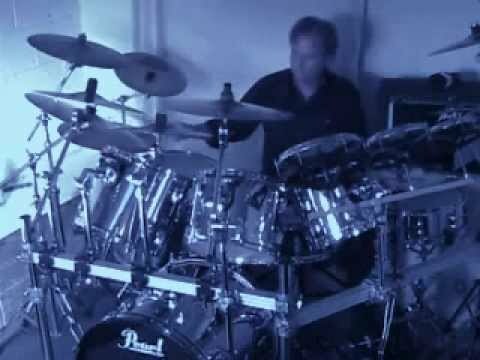 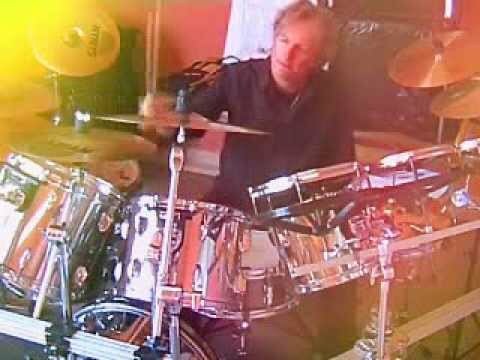 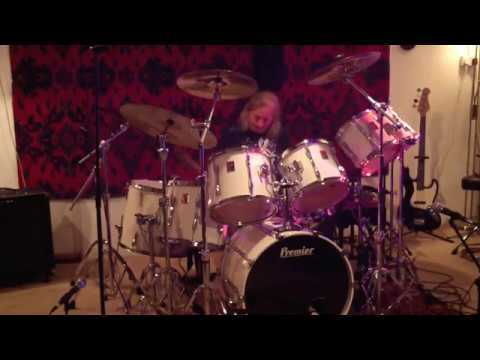 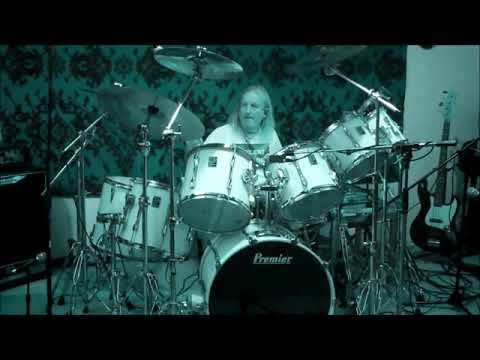 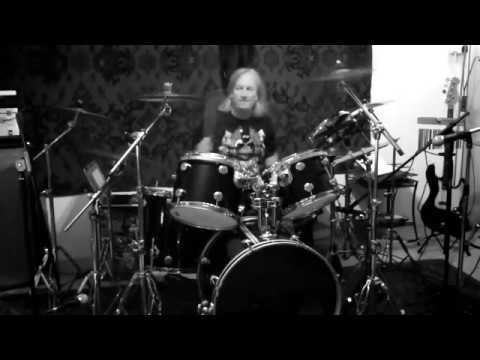 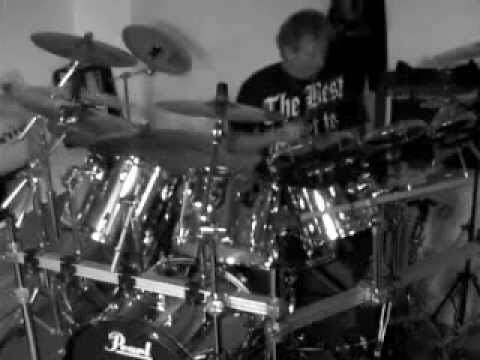 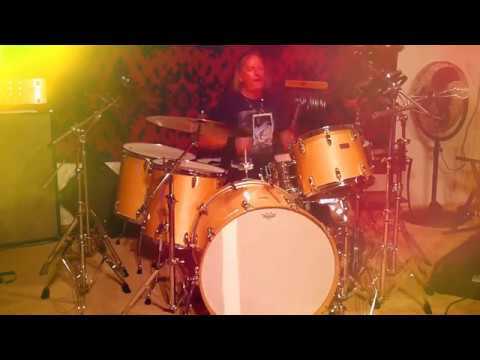 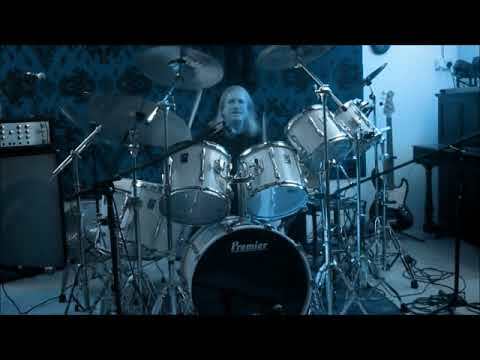 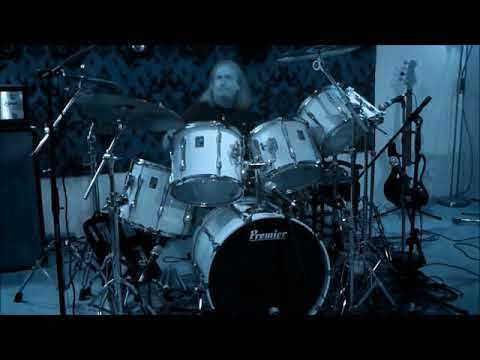 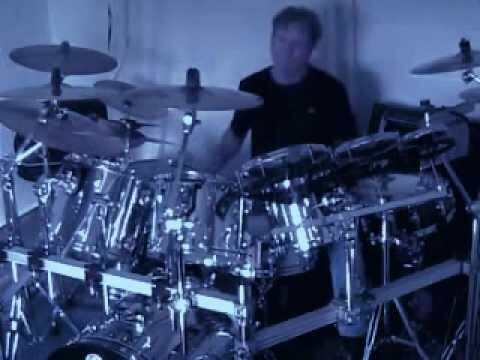 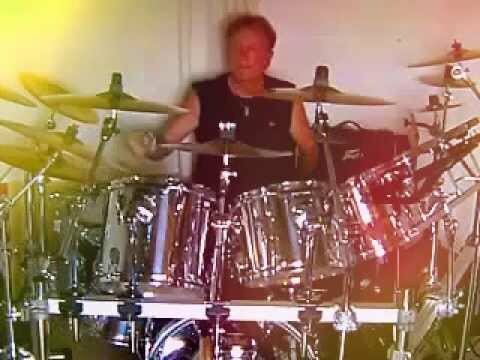 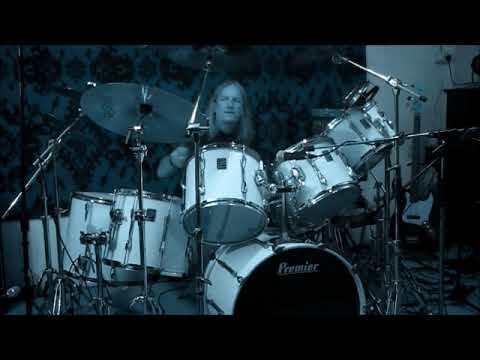 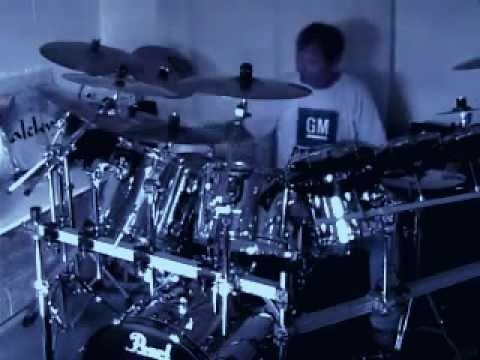 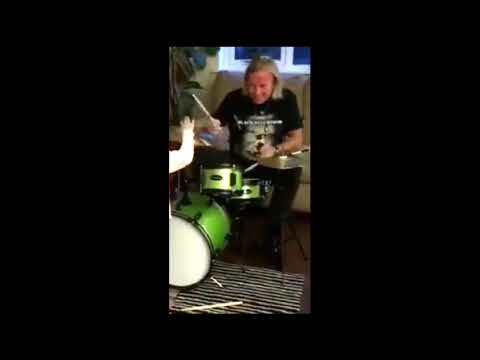 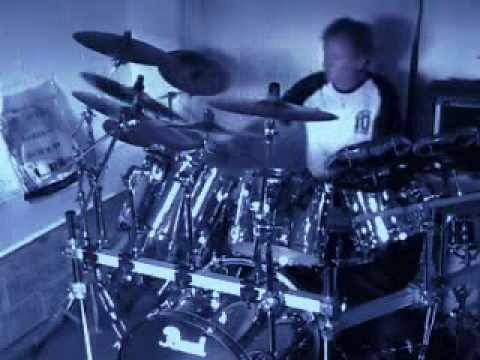 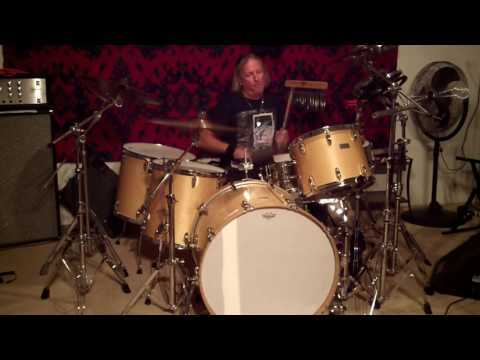 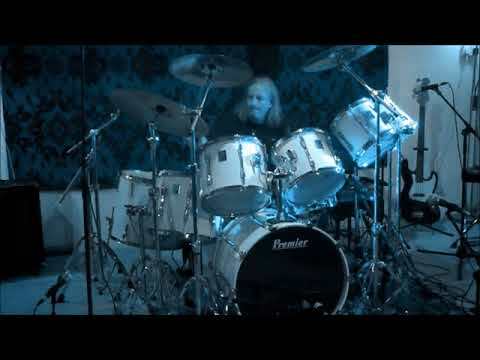 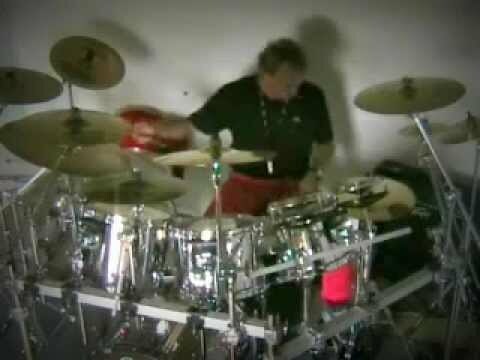 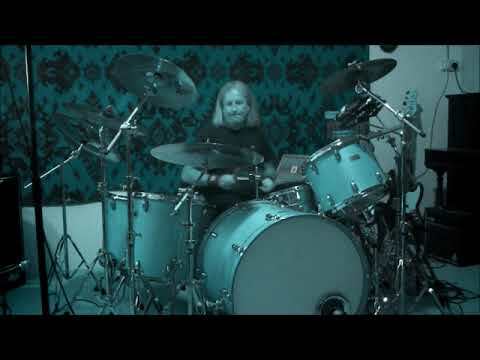 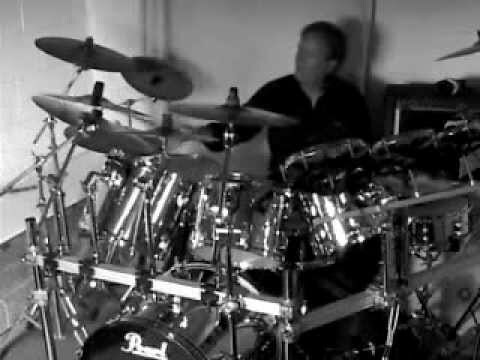 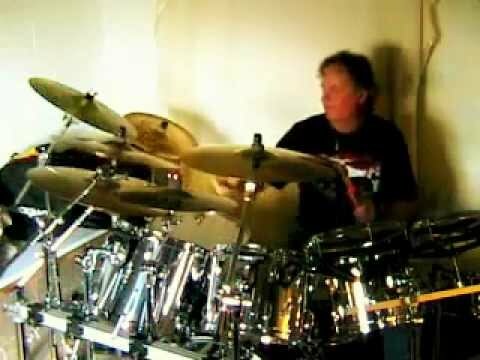 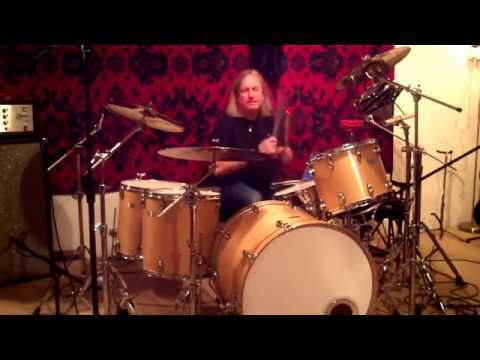 Rush - Temples of Syrinx - drum cover by Kris Kaczor. 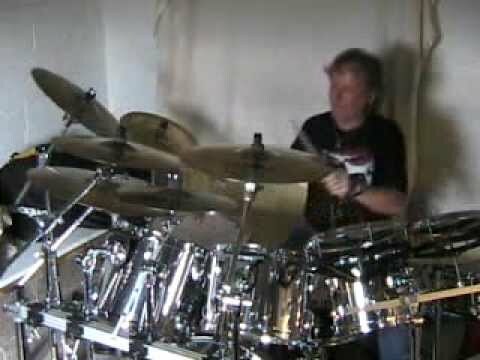 Slawek - Istablues - drum cover by Kris Kaczor. 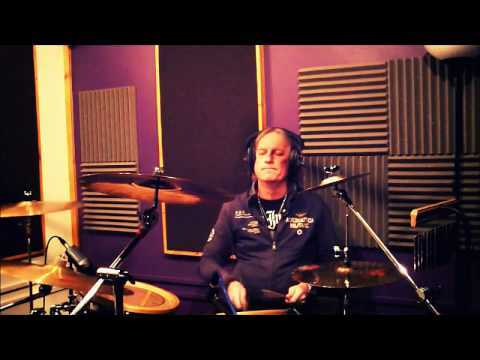 Kris Kaczor jamming at Monkeyboys studio in Devon, England. 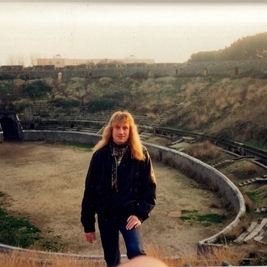 Leighe J. 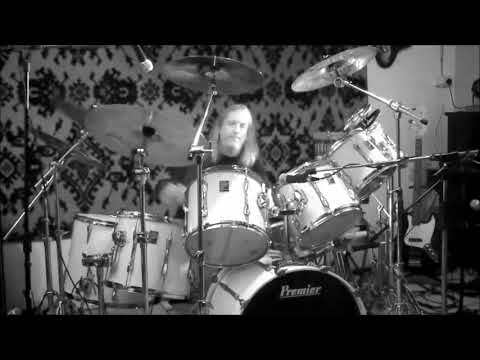 Hall - Galaxy - (2017) drum cover by Kris Kaczor. 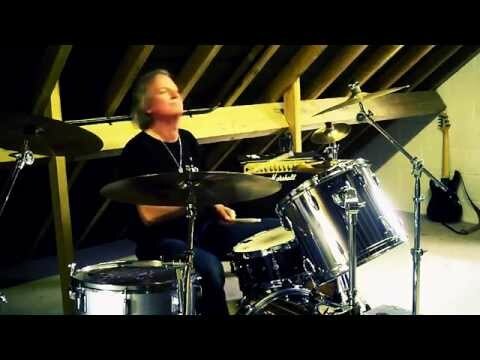 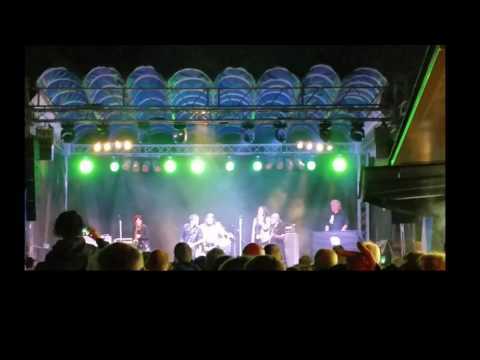 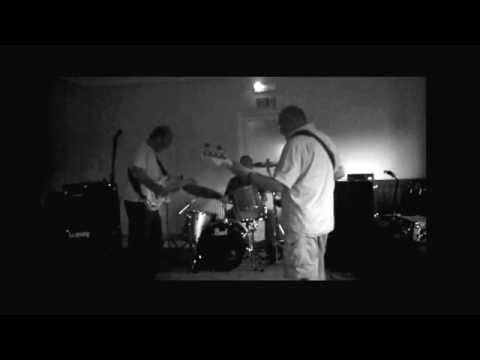 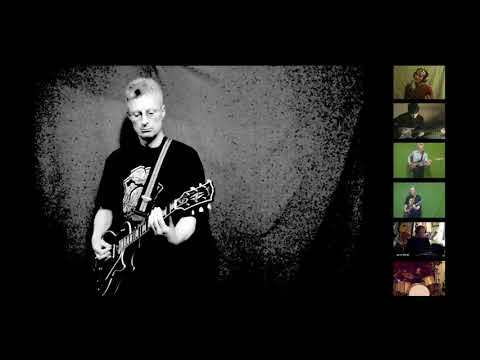 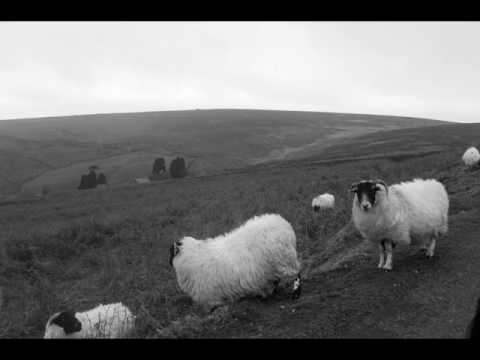 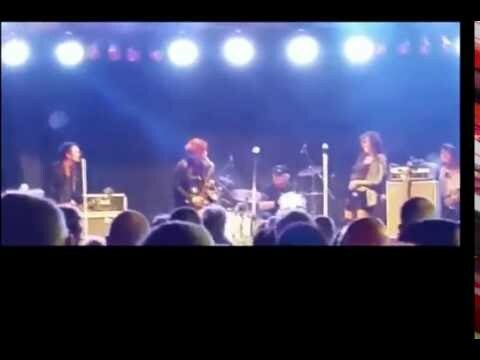 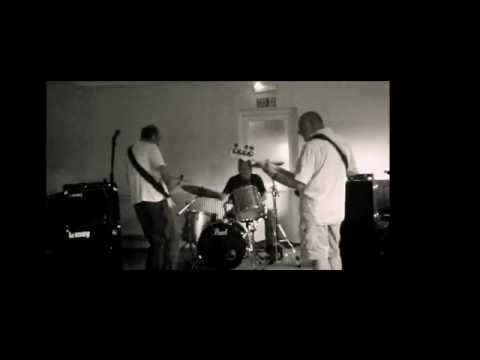 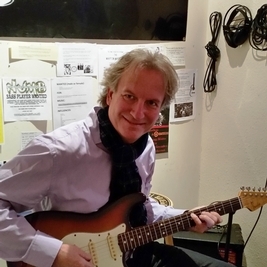 Kris Kaczor & Blues Brothers (E. Clapton, After Midnight) jamming in Cornwall, England. 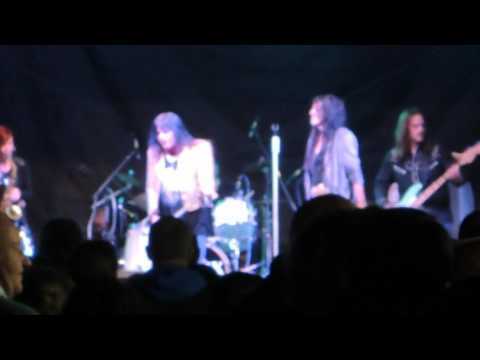 TREX with Michelle Labonte on Sax & Kris Kaczor on drums (TREX, Get It On). Kris Kaczor & Tom - The Monster - (short movie). 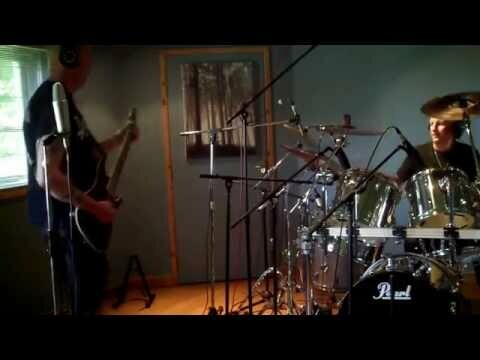 Recording guitars and drums at The Propagation Studio... read mores, Devon, England. 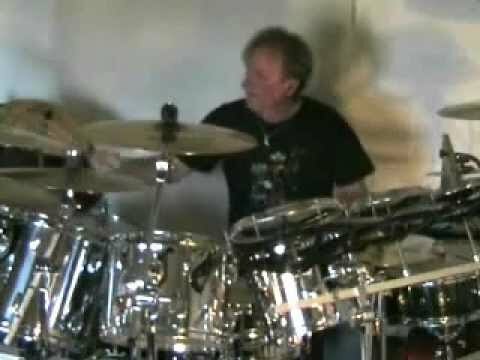 Kris Kaczor & Tom - The Tank- Short Video. Kris Kaczor and Tom - "My hands are shaking" (The Propagation House Studios in Devon, England). 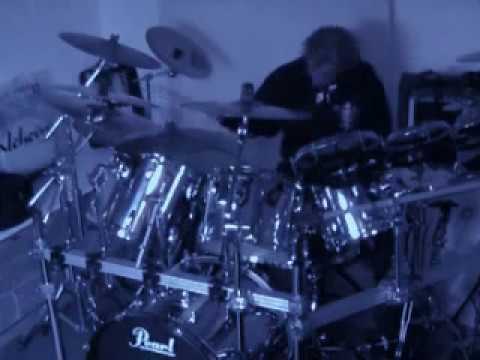 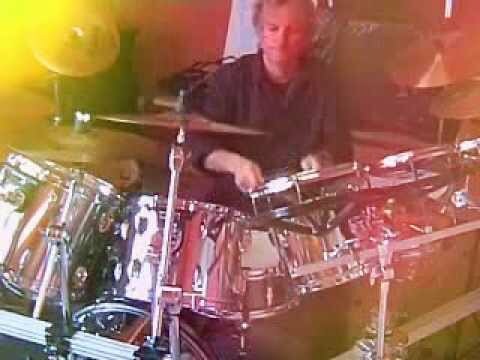 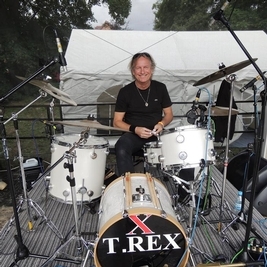 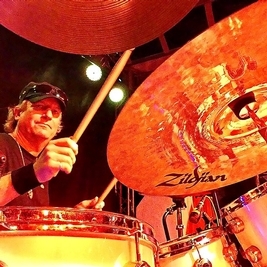 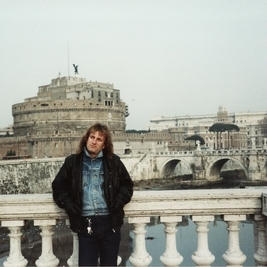 Kris Kaczor drumming in the Winsford Trust in Devon, England.